It all began as an assembly plant for agricultural machinery. They say there are no coincidences. But for Gorenje to emerge in a form that has persisted to this day, several circumstances had to fall into place simultaneously: impending closure of the existing workshop that could employ the local population; government's post-war industrialization incentives; and ambitious and brave individuals with a clear vision. The roots of present-day Gorenje can be traced back to the Špeh blacksmith shop operating in the village of Gorenje in the period immediately after World War II. After nationalization in 1950, it was renamed to District Metal Works Gorenje – a company with ten employees. In March 1953, Ivan Atelšek, the first of Gorenje's visionary managers, was appointed head of the company. To him, improving performance of the shop was far from enough; he sought to develop the workshop into a real enterprise. He reorganized the company, improved labour efficiency, upgraded the products, and extended the production program. The range of fruit mills was a success, and Gorenje's thresher machine was even awarded a patent in 1956. This is viewed as the kick-off point of employee innovation at the company; to this day, it was followed by over 150 patents and numerous innovation awards. The next watershed in Gorenje's history was the relocation in 1958 which allowed the company to launch the production of "Tobi" solid fuel stoves. The number of employees grew tenfold in five years. In this period, the first principles of serial production were introduced. Furthermore, Ivan Atelšek was already aware of how important motivated employees are to success; hence, a sense of loyalty to the company was deliberately built in those years. In those days, it was not uncommon to see workers come together in so-called ‘shock labour campaigns’ when they worked diligently and enthusiastically in their free time, waiving any claim for income, in order to boost productivity by making use of new machinery and production capacity, and also to make their future tasks easier. This year is actually a double anniversary – it has also been fifty years since the company's relocation to Velenje. At the time, Velenje was a rapidly developing mining town which provided conditions conducive to Gorenje's further development and expansion. The coalmine had a lot of available premises next to the old shaft and it was in the interest of the mine's management to find employment for coalminers' wives as well. The company was renamed to Gorenje, Home Equipment Factory, Velenje. Modern facilities and improved technology allowed expansion of production to electric and gas cookers / ranges. 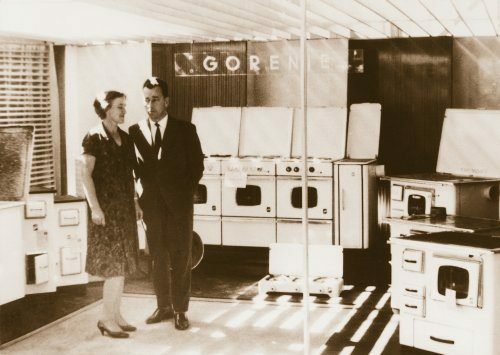 With a solid position in the markets of Yugoslavia at the time, Gorenje started looking beyond the borders and in 1961, the first batch of 200 stoves was sold to the demanding German market. High product quality opened the possibilities of exports to other countries as well. However, to cope with the stringent competition, another aspect of home appliance production had to be mastered: design. As a result, the first industrial designer was employed by Gorenje in 1963. Seven years later, in-house design centre was founded which has remained in operation to this day when it is called Gorenje Design Studio. The centre developed quickly and design became a distinctive comparative advantage of the Gorenje brand. 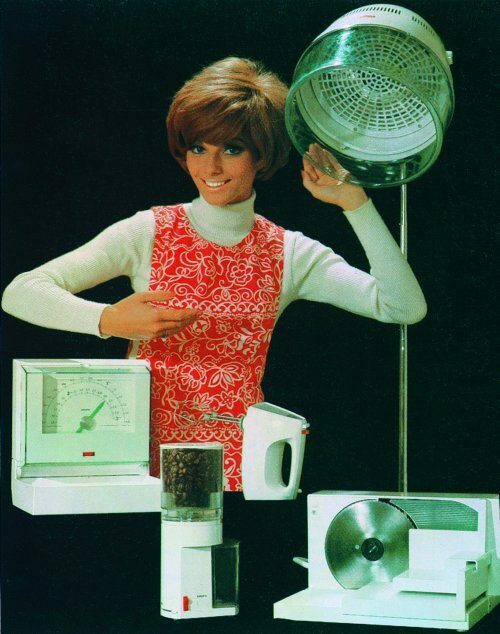 Nineteen sixties were the decade when women were emancipated and freed from household tasks as these were increasingly performed by machines – home appliances. 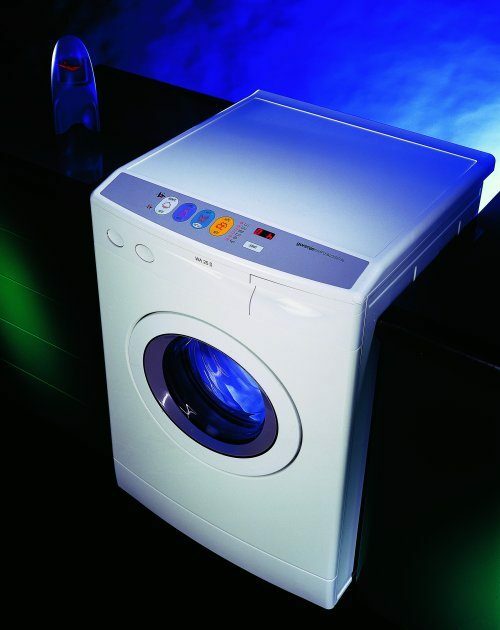 The first automatic washing machines were manufactured in Velenje in 1964. Thus, Gorenje became the first washing machine supplier in Yugoslavia and by its 20th anniversary in 1970, the company was already producing over 200 thousand washing machines per year. As appliances became more technologically advanced and sales volumes rose both in Yugoslavia and abroad, the need for after sales services increased. 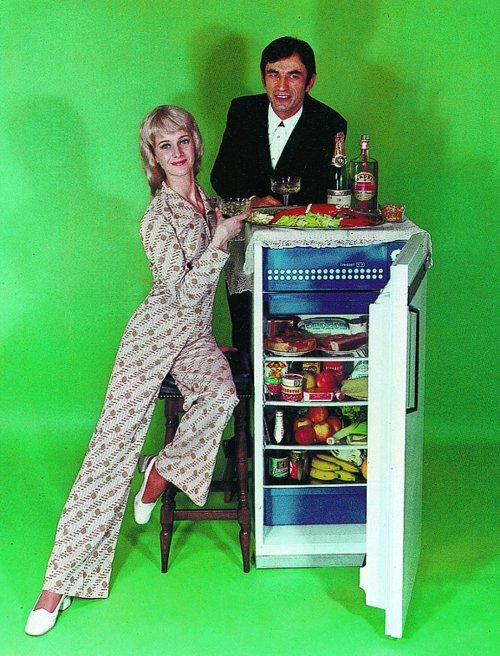 Gorenje responded by establishing a modern and flexible customer service department in 1967. The policy of maintaining a good relationship with the customers has been proven the right approach and for decades it has remained one of the most powerful arguments for choosing a Gorenje appliance. Offer of major appliances would not be complete without refrigeration equipment. Market research has confirmed a need for refrigerators and freezers, and in 1968, improvised production of compressor refrigerators was launched. Annual output in the following decade averaged at 300 thousand refrigerators. Involving a very wide range of products, the HOME Program became Gorenje's development priority. 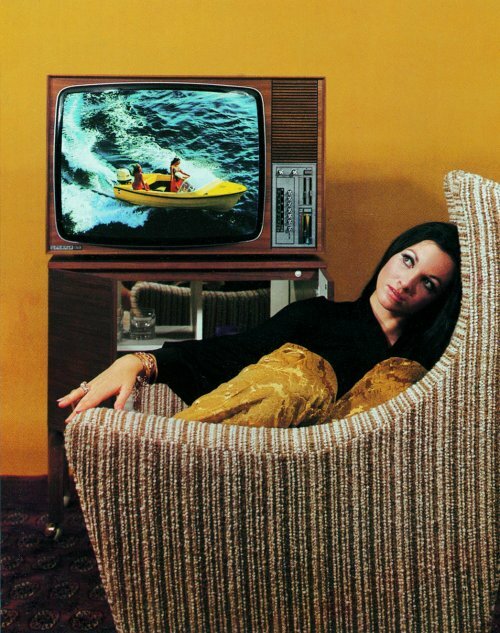 Production of small home appliances was launched, and a year later the first TV set under the Körting brand was produced; the "Electronics" plant also launched the first Gorenje TV sets. Soon after, the offer of products was further extended with kitchen furniture. Most products were a result of Gorenje's in-house research and development activities that yielded original solutions and improvements. Employing the capital accumulated through successful performance, the company carried out several acquisitions. By 1978, mergers with companies from across Yugoslavia pushed the total number of employees to over 20 thousand. This was also the period when the company was able to give back to the employees and the local communities: instead of construction sites and shop floors, workers spent their leisure time at cultural events and engaging in sports activities organized by Gorenje. High commitment to work and education, solidarity, and care for the social standard were forged into a rock-solid corporate culture. Loyalty to the company all the way to retirement was an important part thereof. Taking its internationalization efforts a notch further, the company extended the network of its overseas subsidiaries and offices, which again resulted in steep increase of sales. The first foreign office, established in 1972 in Munich, Germany, was the first sign of Gorenje's integration into international trade. In the seventies, growth was fueled mainly by expansion of output volume. 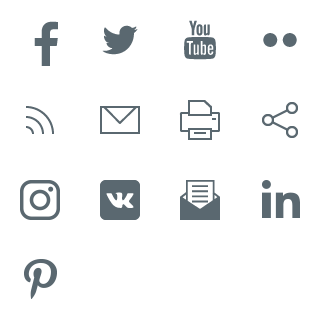 In the eighties, however, there was a shift towards increased reliance on managerial, IT, process, technological, and design development. 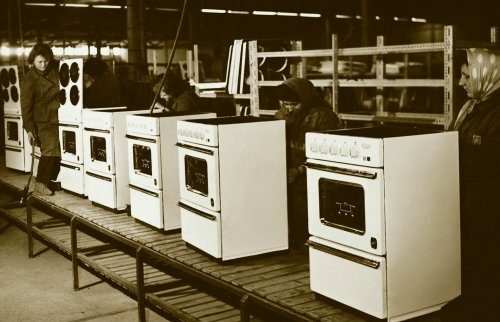 Production of 500 mm gas stoves was launched and the first fan and multi-system ovens, built-in and double ovens, built-in cookers, and built-in refrigerators were also produced. Stainless steel tub washing machines with spinning rates of 800 to 1000 rpm were introduced in the markets. Average annual output was 1.65 million major appliances. Events in the beginning of the nineteen nineties had a strong effect on Gorenje's operations. Disintegration of the domestic market compelled the company to consolidate its position in the West and to look for new opportunities in the emerging markets of Eastern Europe. Share of exports in total sales rose to over 90 percent. By 1997, the company was privatized and transformed into a joint stock company. 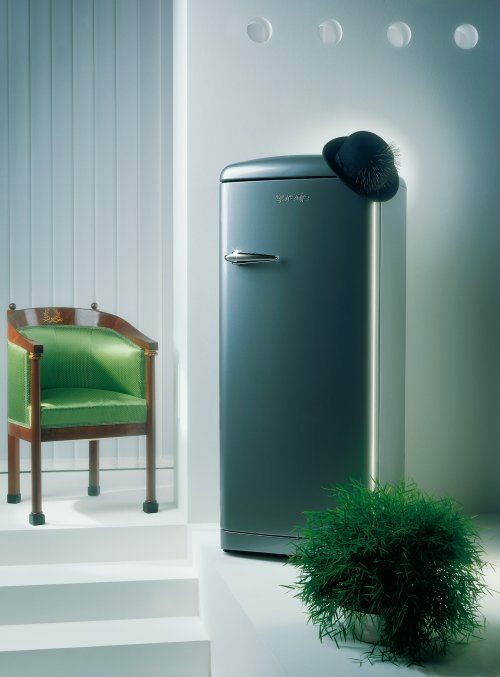 Nineteen nineties opened the door to intensive development of appliances in terms of both technology and design. 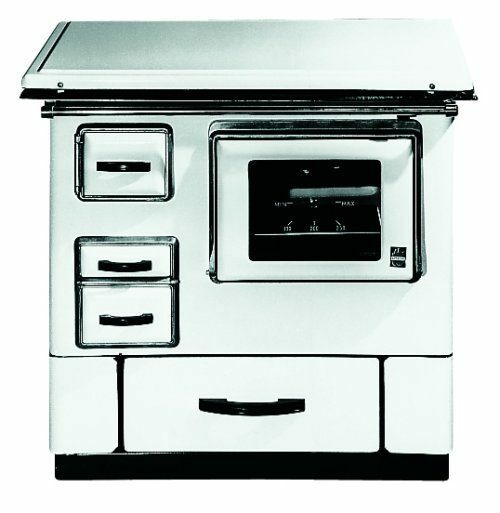 Numerous innovations defined the development of cooking appliances as the production of glass ceramic cookers was launched. In 1992, evacuation dryers joined the product range. Electronic washing machine Simple&Logical with touch control operation was a milestone in terms of design. This was followed by condenser dryers. The fridge freezer program was focused on reducing the environmental impact. Gorenje was among the first manufacturers to phase out the use of ozone depleting gasses. White was no longer the only colour in white goods; washing machines took an elegant silver finish and refrigerators soon followed suit; the legendary Old Timer model was available in other colours as well. Gorenje's jubilee and the concurrent entry into the new millennium were celebrated by the launch of the Gorenje Pininfarina Collection. 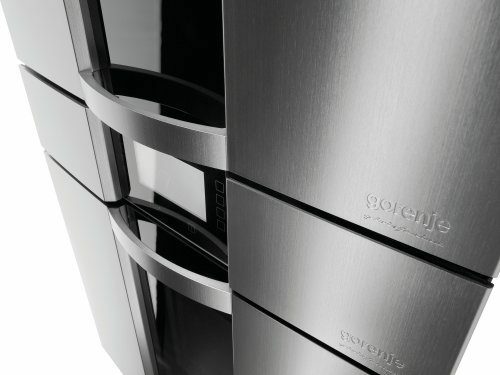 Teaming up with globally renowned Pininfarina design studio, Gorenje offered for the first time an entire family of large appliances with uniform design. Sales performance exceeded all expectations. Next, Gorenje's in-house designers developed the Alux line and new, innovative generations of washing machines and dryers, refrigerator freezers, and cooking appliances. Nevertheless, the strategy of collaboration with famous foreign designers was also pursued further as Gorenje worked with the young French designer Ora-Ïto, Swarovski crystal makers, and – just before celebrating the 60th anniversary – the New York-based designer icon, Karim Rashid. The beginning of new millennium was also a period of lively investment activity. 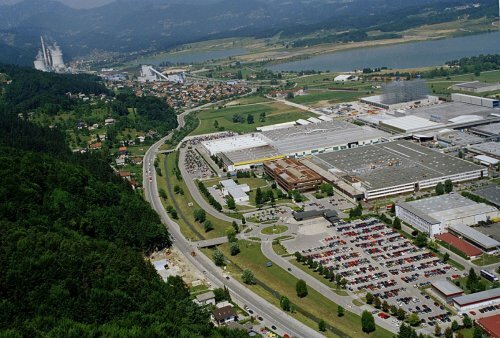 In 2004, a cutting-edge logistics centre was opened in Velenje. Two plants were built in Serbia: a fridge freezer factory in Valjevo and a boiler plant in Stara Pazova. A new facility was built in Šoštanj to accommodate the needs of auxiliary programs. Czech cooker factory Mora Moravia and Dutch home appliance supplier Atag were acquired and merged. Company's ambitious plans saw a substantial setback last year with the onset of the global economic crisis. New measures were taken to secure Gorenje's existence and further development. Professional approach and immense effort resulted in a timely and responsible reaction to the changed market conditions, allowing the company to retain the confidence of the consumers and even boost market shares. Everyone at Gorenje believes that after the crisis, high level of innovation and development activities are the only way to success. Gorenje is more than a brand; it is a junction of people who believe in their own creative power and share a clear vision of the future – for the next 60 years of creativity.